WOW! Best views from this highly desirable “01” stack 3 bedroom! 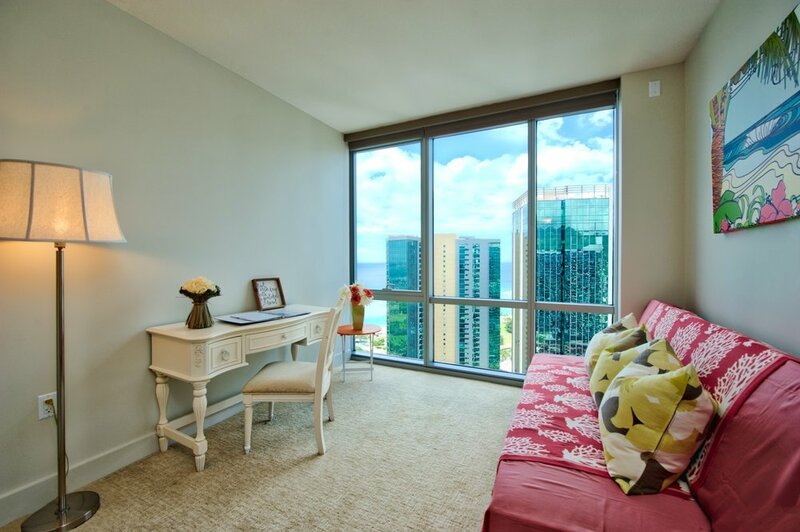 Enjoy views of the ocean, marina and Diamond Head from your 165 sq. ft. usable wrap around lanai. A storage unit and 2 secured parking spaces close to entry are bonuses! 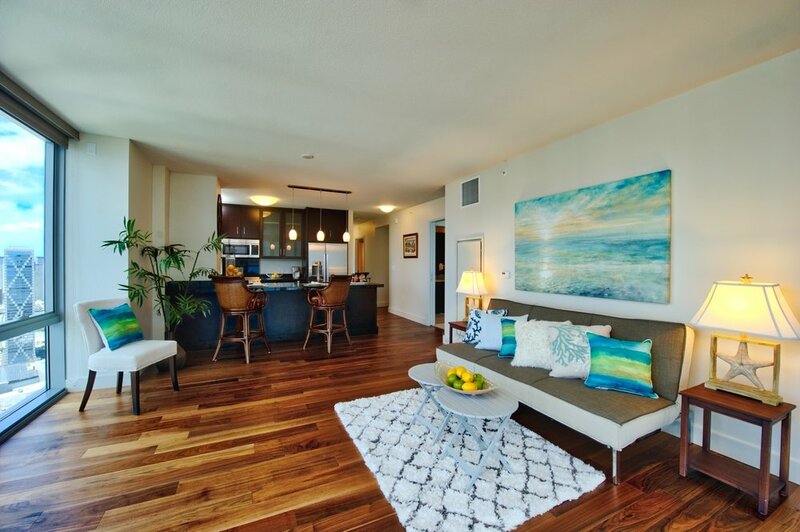 Live luxury Hawaii life with elegant interior finishes and 1st class amenities/concierge services. Steps from famous Ala Moana Shopping Center, restaurants, movie theaters, Ala Moana Beach Park and Ward Center Shops. Enjoy Honolulu City Living!